1 Sri Nara Chandrababu Naidu Chief Minister, General AdministrationDepartment, Investment & Infrastructure, Happiness Index and all other portfolios not allocated. 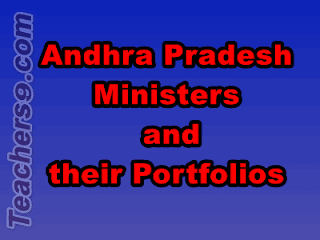 2 Sri K.E.Krishna Murthy Deputy Chief Minister, Revenue, Stamps &Registration, Endowments. 15 Sri Nakka Ananda Babu Social Welfare and Empowerment,Cinematography.